Maine's premier bike shop since 1982. We've been Central Maine's premier bike shop for over 35 years. We thrive because of our customer-first culture and shared love for the sport of cycling. We pride ourselves on our knowledge, service, and product quality. Browse our site to learn more, and contact us if you have any questions. We look forward to speaking with you. 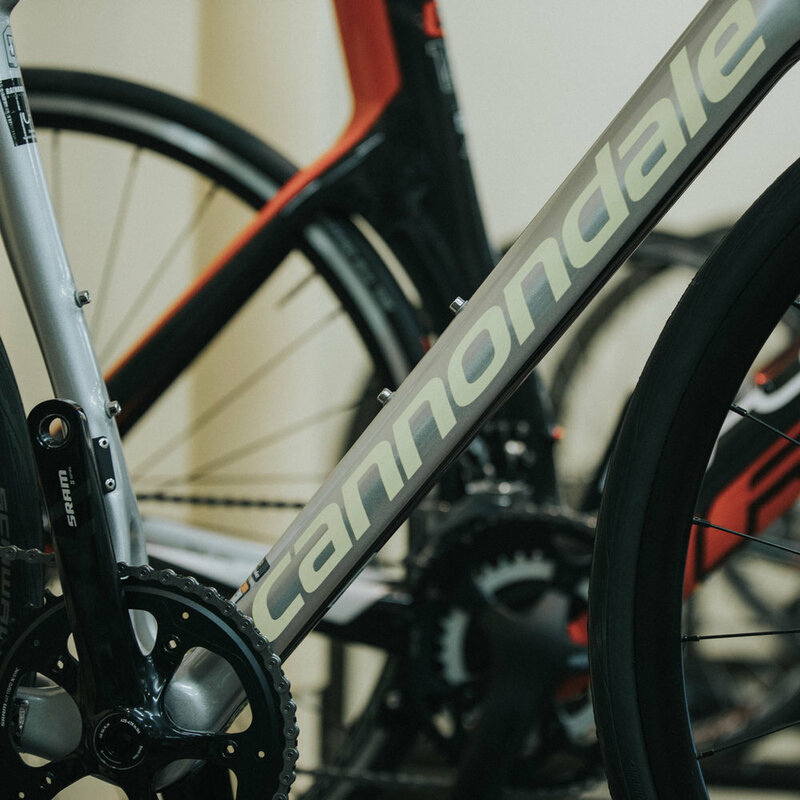 We offer quality bicycles at reasonable prices, and over 50 years of combined industry experience - our services are tailored to match each one of our customer's specific needs. If it has to do with biking, chances are good that we have it. Take a look at some of the common parts and accessories we carry, and contact us if you don't see what you're looking for. Looking for a gift for the cyclist in your life, but don't know where to start? Our gift cards are the perfect solution! They can be loaded with any amount and used on anything we sell in the shop. We have the experience to ensure that your bike is set up for the most efficiency possible.